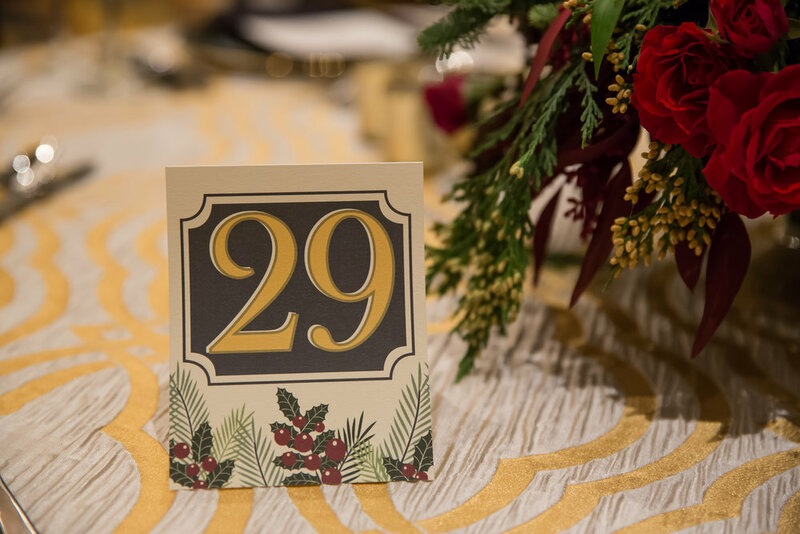 This bi-annual gala is one for the books - we are so fortunate to have the opportunity to design for them. 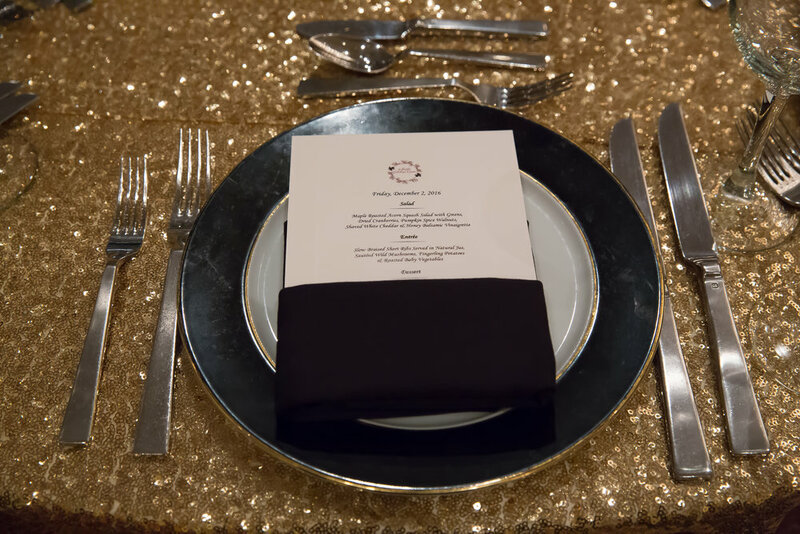 Linens, chairs and china were rented from Select Event Design and DC Rentals. Design Foundry did a fabulous job with the overall production of the event! 2018 Gala to come!